The Yellow River is at the center of Chinese civilization and, in the eyes of many Chinese, is China's mother river, whose culture represents Chinese civilization. 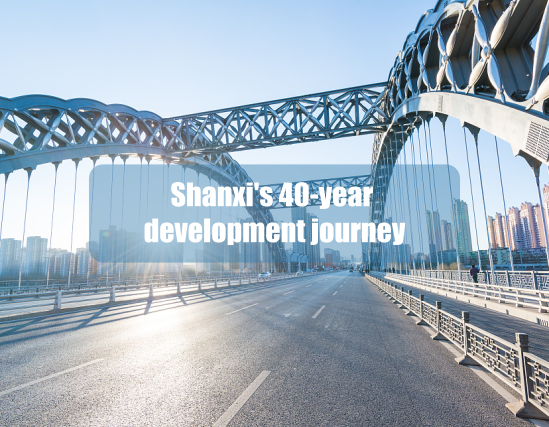 So, Shanxi is a cradle of the Chinese nation. In early times, the mild, humid weather along the middle and lower reaches of the river, and the fertile soil it brought provided ideal conditions for the development of agriculture and animal husbandry to nurture the Yellow River culture. Several sites in Shanxi, such as those at Xiangfen Dingcun village and Xujiayao, date back 100,000 years. The Shuozhoushiyu site dates back 30,000 years and Xiachuan dates back 16,000 to 24,000 years. The Yellow River fed the ancestors of Yellow River culture and it helped integrate the Huangyan with other tribes, making it the birthplace of Chinese civilization. The earliest war in China took place between the Huangyan and the Chiyou 5,000 years ago, at Yuncheng, leading to the integration of ethnic groups. The Hukou Waterfalls, at Dukou, along the river are a symbol of that culture as are many places along the river. 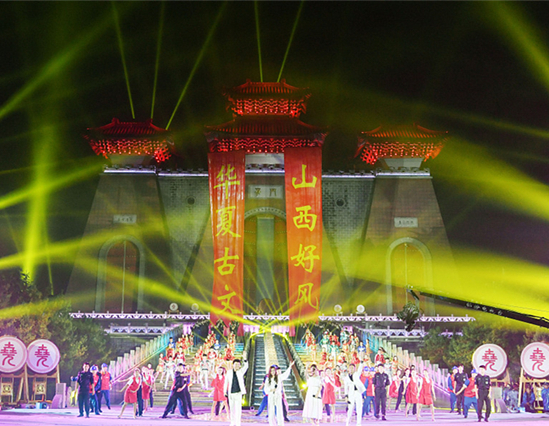 The city of Hequ is known as the "hometown of Chinese folk song". Another town, Qikou, was the first on the Yellow River and is now an economic and cultural hub. The Hukou Waterfalls are representative of the landscape.